Learning for doctors is an on-going process that never stops. All doctors are different, and management of the same disease can vary as a number of approaches may be appropriate. In this project we are exploring if increased transparency of costs or risks of radiation exposure will influence these decisions. The information (on either cost or radiation impact) is deliberately provided with the result of the completed test, rather than at the point of ordering the test. ​Providing information in this manner should not delay any tests already decided upon, but will help the clinician make more informed decisions in the future. 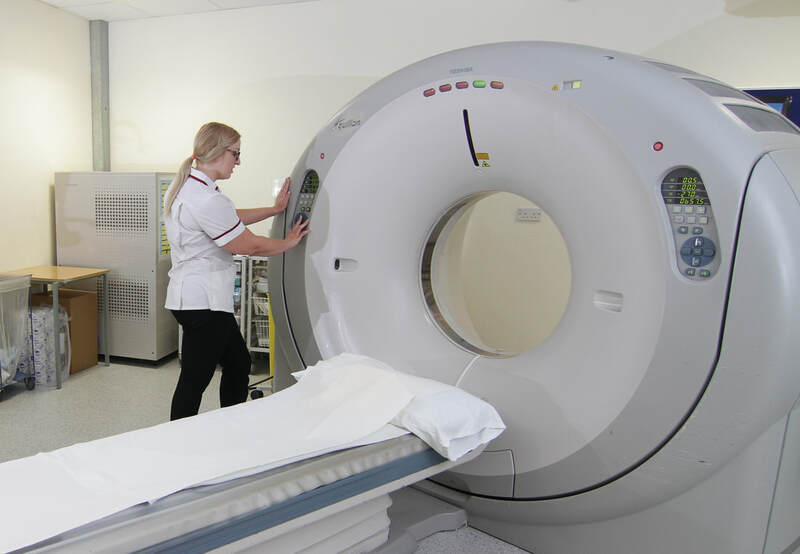 Average lifetime cancer risk for a young woman is added to CT scan reports. We will compare use of these tests before and after implementation, to assess the impact of this intervention.